When you’re selling your home, it can be a sentimental time. Perhaps this was your first home or all of your kids have grown up in the home. When you start thinking about leaving your home, you might start thinking you should bring every single item within it, down to the last custom window blind. You might even think it’s OK to take that light fixture hanging from your dining room— this is not always the case. However, there are things that you must leave behind when selling your home. 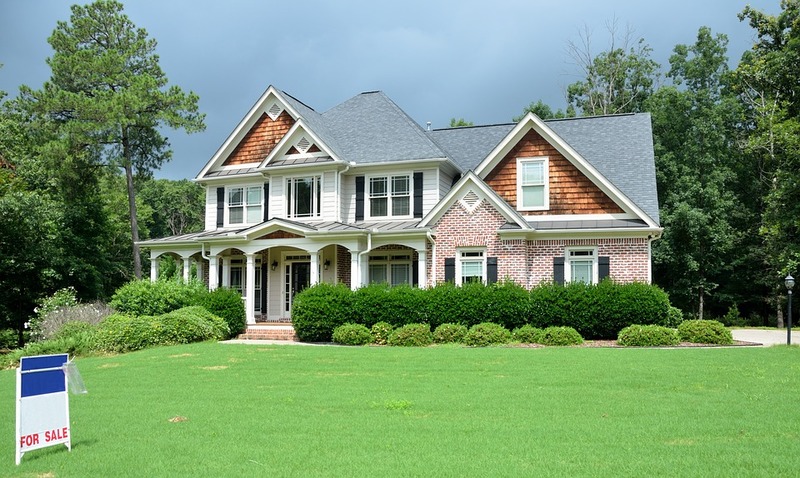 Here are a few items that you must depart from when it comes time to sell. From your to fences to built-in furniture, attached items are things that you must leave behind when selling your home. Oftentime this can be a gray area for sellers, but typically attached items are those that have modified your home. For instance, a built-in speaker system would have to be removed by cutting into a wall or ceiling while a speaker sitting in shelves around your home can easily be removed from a window and is deemed your personal property. To avoid any problems after selling, simply state it in writing when you’re discussing the items that are included with the home and those that are not. This is pretty straight to the point, but in the event that you are planning to dig up your precious peonies, think again. Your landscaping is part of the house. This is also another area that you can confront when it comes to closing time with your buyer. From your above-ground pool to your refrigerator, these are items are that expected to part of your home when the next buyer moves in. This also includes everything from your custom cabinets to your kitchen island. If you have a basketball hoop that’s cemented next to your driveaway, you have to leave it. However, it’s considered your personal property if it’s a free-standing hoop. As a rule of thumb, items that are bolted or mounted to your walls are part of the home, with the exception of the television. If there is damage caused to a home from dismounting the TV, then this must be addressed during negotiation time. Chances are that you invested in your home as a homeowner. You might have purchased a lavish chandelier or custom blinds and want to take them to your next home. However, if a buyer sees it in the listing photos and at the showing, they’re going to expect those items to be there when they move in. Don’t leave items up to question if you plan on taking them with you. To avoid delaying the sale, remove these items before listing photos and the showing.